Possession of any detectable amount of Tetrahydrocannibinol (“THC”), also known as wax, dabs, shatter, marijuana concentrate, (whether in a vape-pen or otherwise), is a Felony in Texas. EVEN IF alleged to be in possession of less than a gram of THC concentrate, it is a State Jail Felony – 6 months to 2 years in a Texas State Jail facility, and a fine not to exceed $10,000. HOW DID POSSESSION OF THC BECOME A FELONY IN TEXAS? The Texas legislature can be a dangerous thing. Case in point: Illogical legislation like the provisions of the Texas Health and Safety Code which designate concentrated THC as a controlled substance in Penalty group 2 of Section 481 of the Texas Health and Safety Code. Take a look at other controlled substances in this penalty group, and you will find substances like MDMA (3,4-Methylene-dioxy-methamphetamine). No one will argue that Marijuana concentrate is a lot different than molly, but both are treated the same under Texas law. Many people I talk to find it astonishing that marijuana concentrate possession is a felony in Texas because in places like Harris County, Texas, possession of up to a quarter of a pound of marijuana (up to four ounces) is a Misdemeanor. If found in possession of less than 4 ounces of marijuana in Harris County, you do not even get arrested or charged (so long as you are not accused of doing anything else wrong more than a traffic offense). 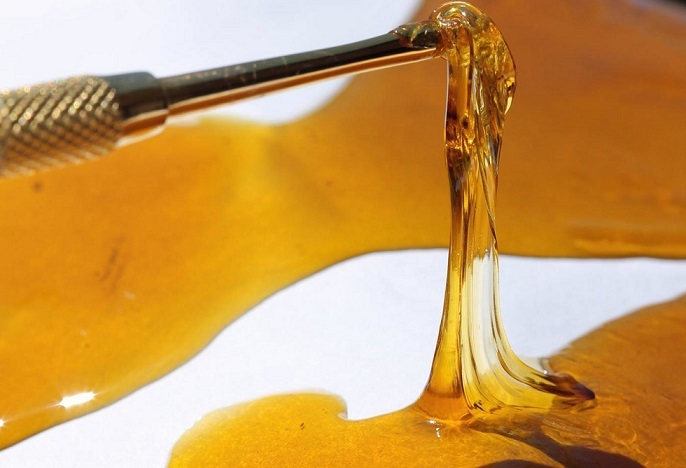 Now for the good news: Marijuana concentrate cases are unique among controlled substance offenses in how they are treated by District Attorney’s around the state – do not be misled into believing you will be imprisoned for decades over half an ounce of THC concentrate (even if the punishment range for that offense authorizes it). Do not take a deal until you consult with an attorney familiar with defending THC concentrate cases. If the stop of your vehicle is illegal, or if the search of your person or property is illegal, your attorney may be able to suppress the evidence at trial. Many counties have diversion programs for these types of offenses. Call LeGrande Law today to find out your options! CHARGED WITH POSSESSION OF THC?